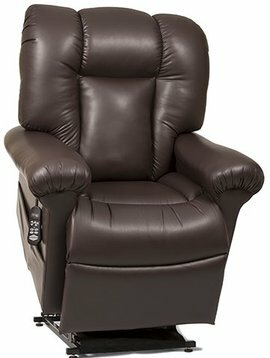 Experience a unique patented positioning technology that will move your body smoothly and quietly into infinite positions with the help of our exclusive AutoDrive™ hand control. 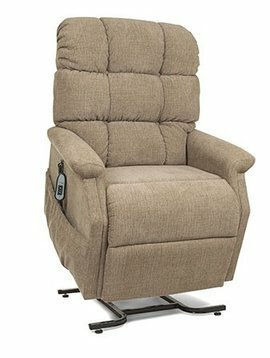 From a personalized TV watching position to the comfort of zero gravity. 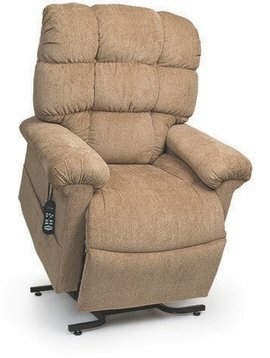 Since people come in all shapes and sizes, their recliners should too! 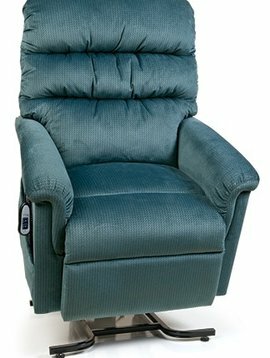 The Montage Collection offers several different size options to fit most individuals and provides long-lasting, optimal comfort. 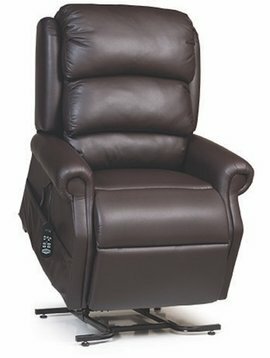 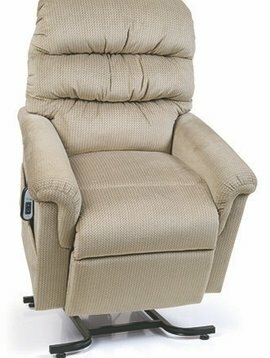 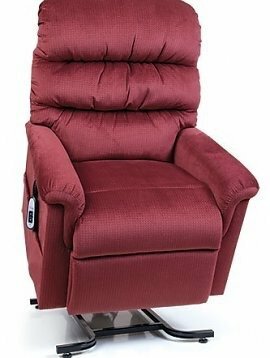 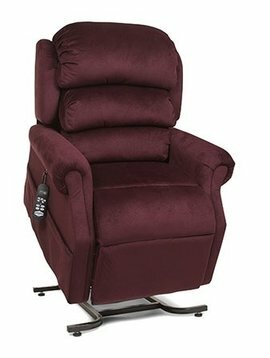 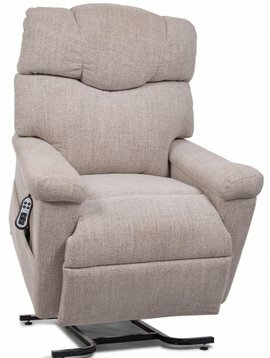 Looking for a power lift recliner you can sink into after a long day? 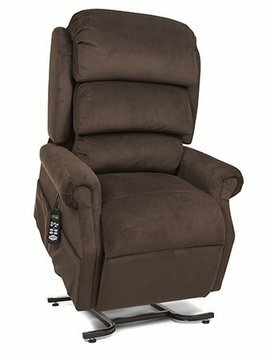 Short on space, but searching for extreme comfort? 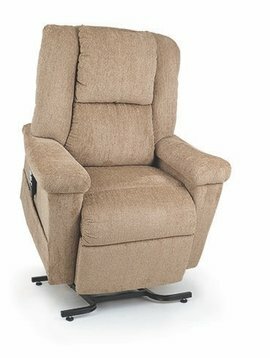 Look no further than our sizing collection of space saving power lift recliners. 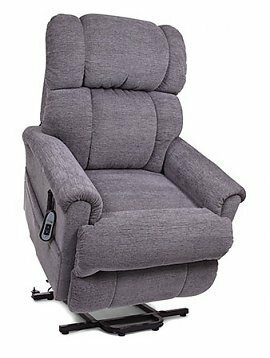 This new style sets the stage for ultimate relaxation with a full chaise pad, luxurious pillow back and our new Power Pillow for ultimate head support.